If you want to enhance the look and value of your home, choosing new landscaping is an excellent way to do just that. However, you need to work with professional landscapers to achieve just the look you want and the appreciated value your property deserves. 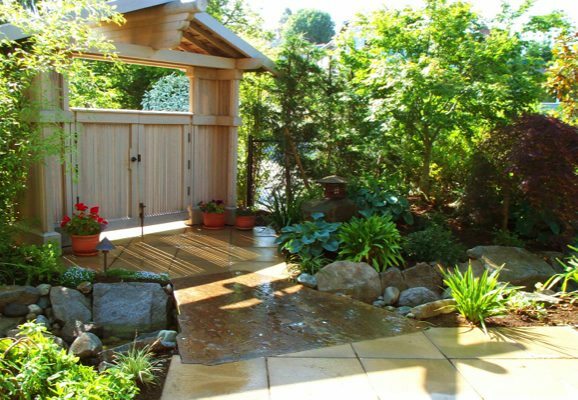 Nasim & Sons is an award-winning professional landscaping company that is proud to offer Gig Harbor, WA residents the quality of landscape services they expect. Landscape installation begins with sitting down and listening to your ideas. New landscaping can add to the look and value of your property. The idea is to use the best quality products and materials to give your landscape the edge that it requires to make it look the best it possibly can be. As there can be several types of landscapes, you can choose the best one that suits your preference and budget. We will introduce elements that fit within your budget and still make your new landscaping more functional and beautiful. Choosing the best company for landscape renovation in Gig Harbor can be a challenging affair as there are some very good companies offering these services. However, when it is about the aesthetics and value of your property, you should do your research and then choose. We are the perfect company to choose for residential landscape renovation services in Gig Harbor as we possess all these qualities. We are well aware of all landscaping basics. 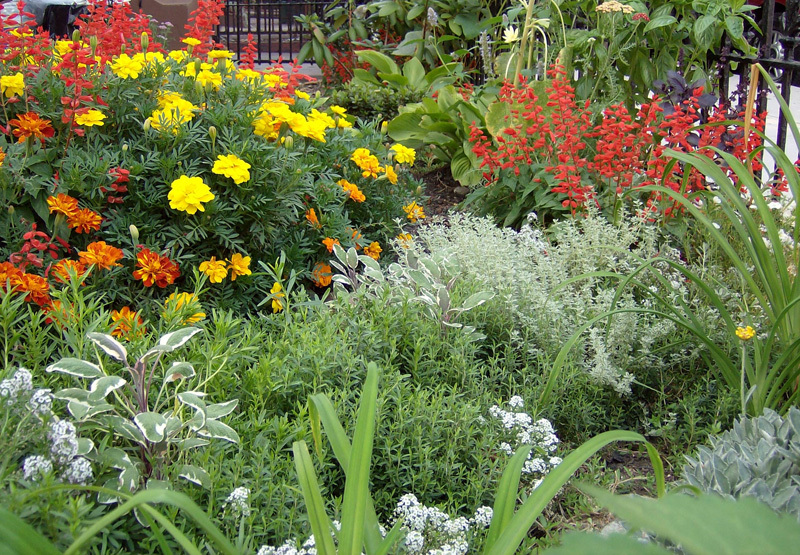 We can be your landscaping guide to plants and other landscape materials. You can trust us for complete landscape renovation using the best landscape remodeling ideas. 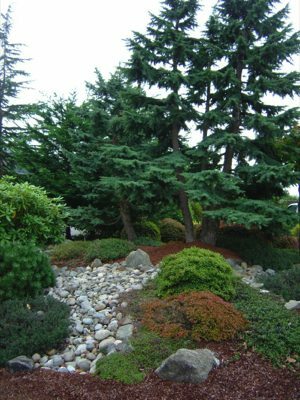 Feel free to call Nasim & Sons at (253) 777-3881 for any services you may need for residential landscape installation or new landscaping in Gig Harbor.